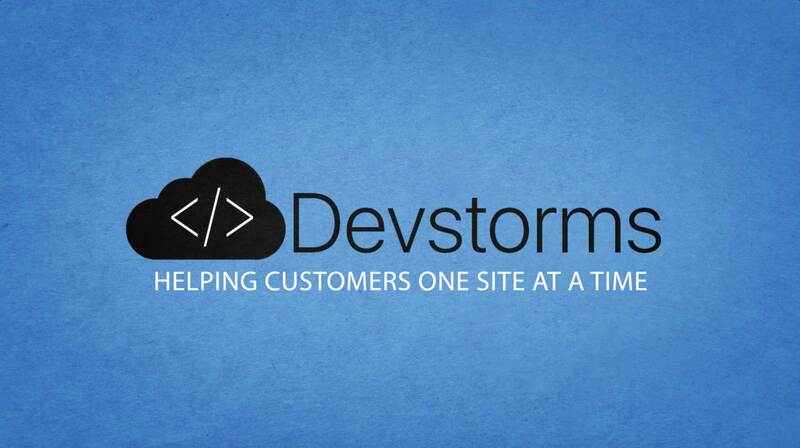 Devstorms Newsletter | Sign Up Today! Thanks for choosing Devstorms.com to take your idea to the next level! We believe in the entrepreneurial spirit, and will do everything in our power to ensure your idea takes off. Get all the latest news delivered to your email. You will receive information about new customers, discounts, new products, and much more. While you are here… Check out some recent news!